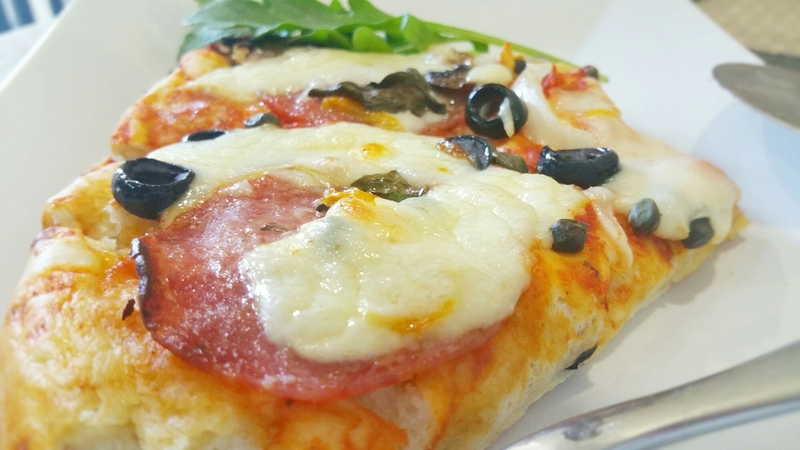 Pizza is one of our favorite food in the house. Especially, Alisz she loves the cheese. Yesterday I was thinking what activities were going to do. I realized, she loved playing dough. Then I involved her making pizza bread and she really enjoyed. 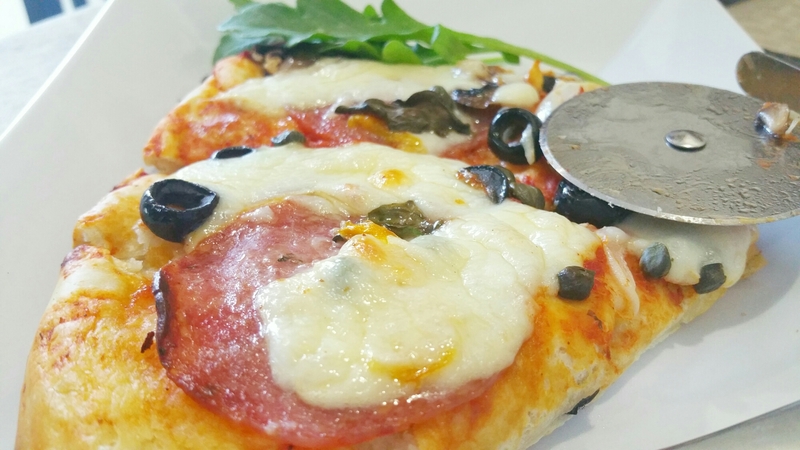 When you say pizza, we choose our crust, right? More or less people liked thick or thin. Just like Billy he likes the thin and crunchy crust. Me and Alisz like thick and fluffy. 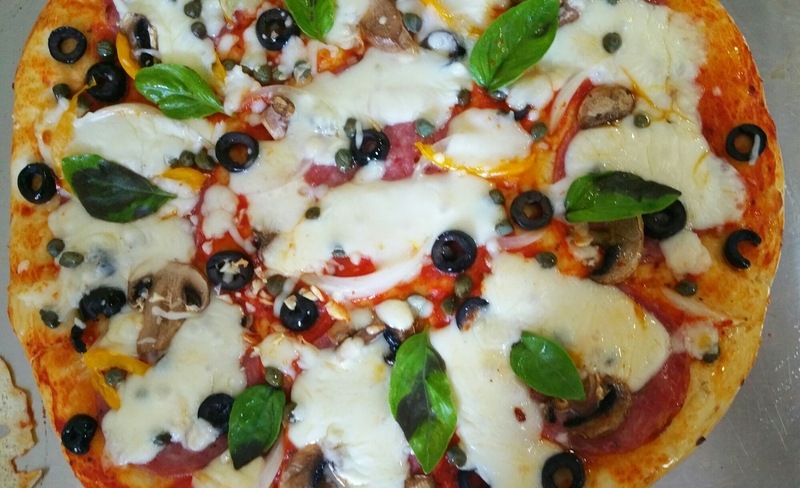 The good thing about my home made pizza dough we can do both. So guys I will give you the ingredients and tips down below, make sure to keep on reading. 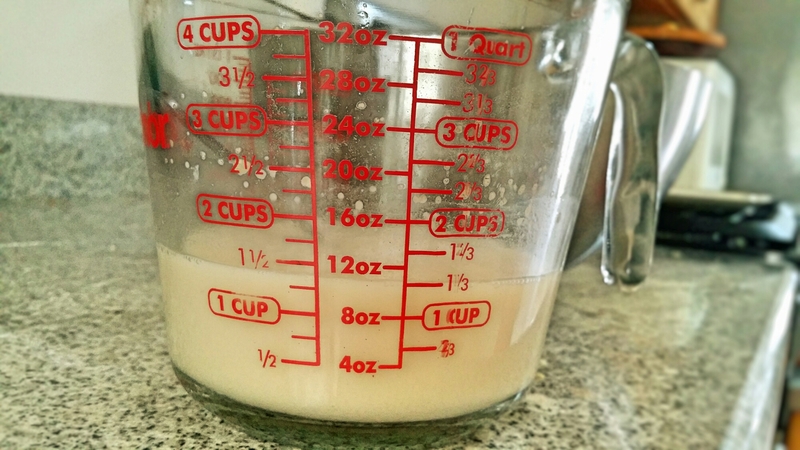 1: Pour 1 1/2 cups warm water into a measuring cup. And sprinkle with yeast and let stand until foamy, about 5 minutes. 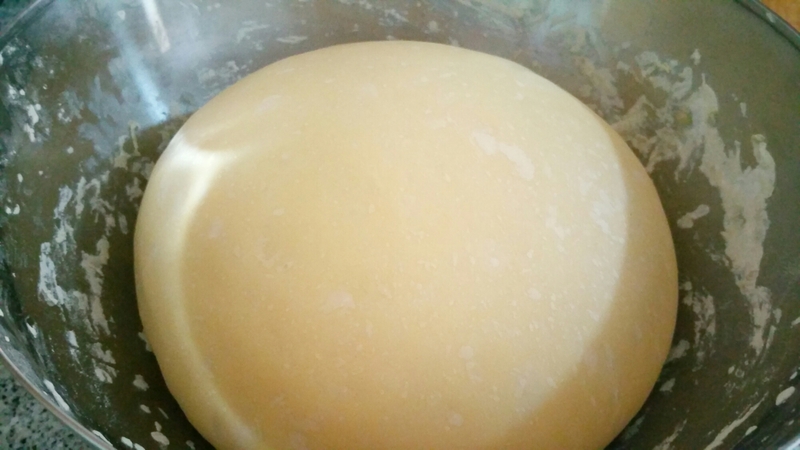 After that sugar, oil, and salt into yeast mixture. 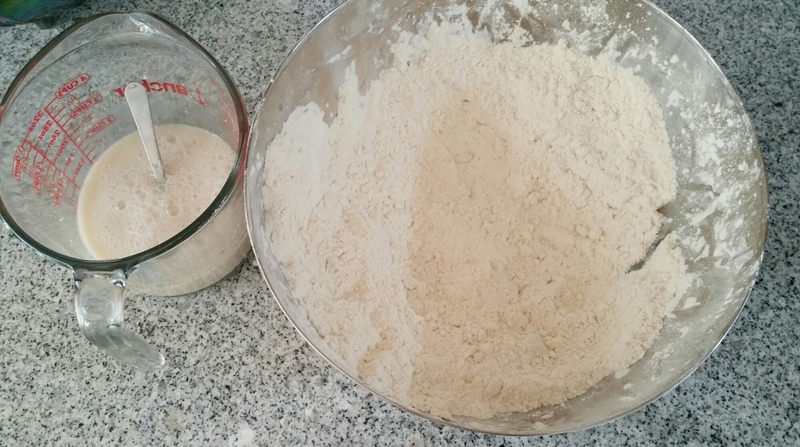 2: In a large bowl, with a flour, put the yeast mixture and mix it using your hand until a sticky dough forms. 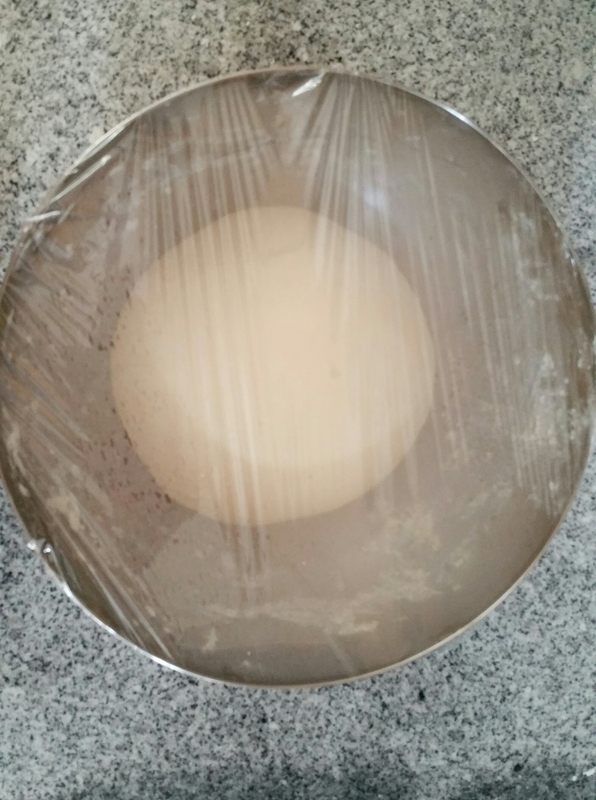 3: Set the dough in the same big bowl. And leave about 40 minutes and cover. 4: You see the dough twice bigger. Cut it in half. And leave another 30 minutes. 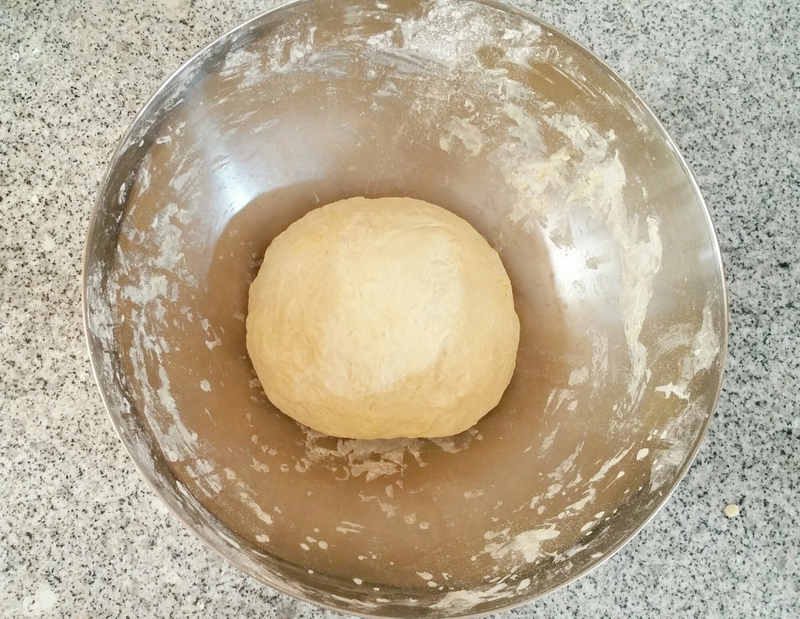 5: Gently get the dough, and make a round shape using your hand and fingertips pinch the edge and create a rim. Poke the dough with fork. Let set another 5 minutes before putting toppings. 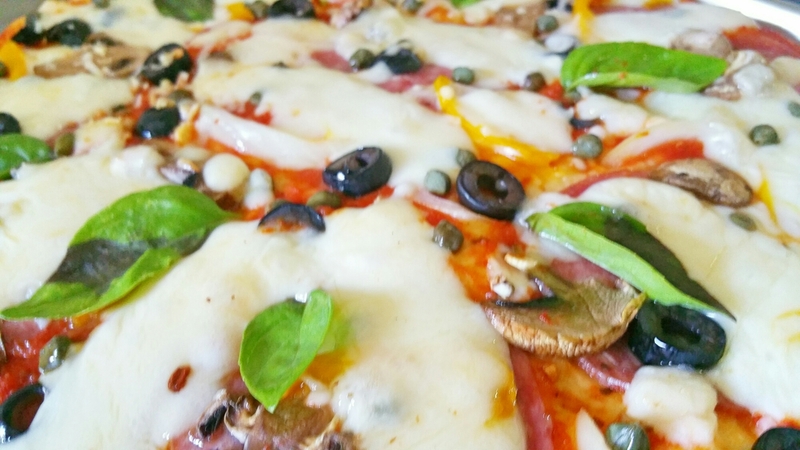 6: After putting all your favorite toppings. Preheat your conviction oven to 350 degrees and bake your pizza for 25 to 30 minutes. Note: You can make it Two 12 inch pizza on this mixture. Tips: Be gentle with your dough ball (s) All the time. 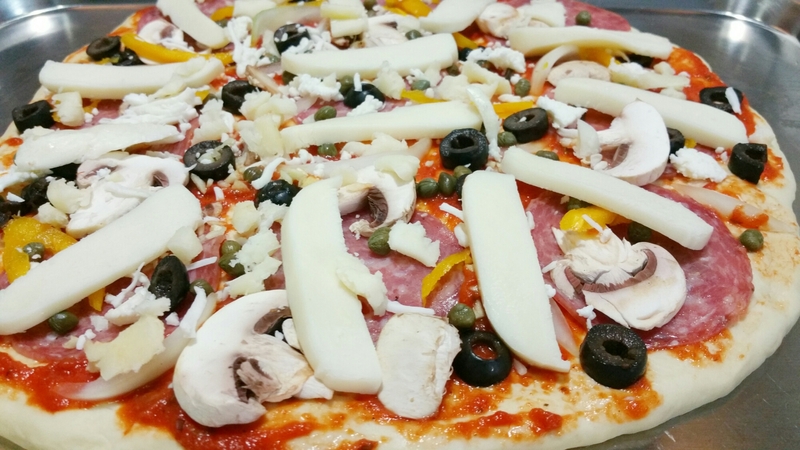 And don’t forget to brush with olive oil before putting all your toppings in this way, you can create some crunchy on the top and puffy at the bottom. I like to recommend the garlic oil with crushed peppers. Happy cooking everyone! Those are good looking pizzas.